When religion refuses to tolerate questions, objections, or differences of opinion, it obstructs our ability to think, empathize, and live authentic lives of genuine engagement. 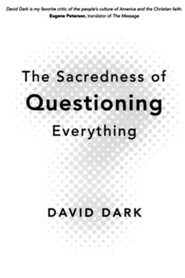 In The Sacredness of Questioning Everything, David Dark notes that the freedom to question is an indispensable and sacred practice absolutely vital to the health of our communities. The God we see in the Bible is a God who not only encourages questions, but demands them! 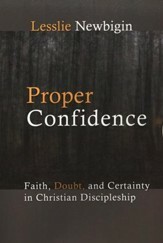 Take a moment to reflect upon Dark's thoughtful engagement of uncertainty and see why people of faith have nothing to fear in bringing their most earnest questions to God. Is Your God Big Enough to Be Questioned? The freedom to question is an indispensable and sacred practice that is absolutely vital to the health of our communities. 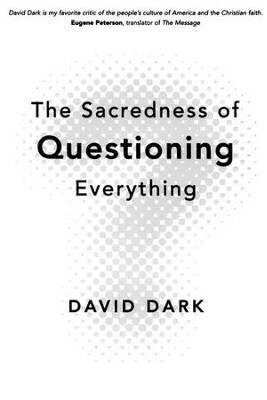 According to author David Dark, when religion wont tolerate questions, objections, or differences of opinion, and when it only brings to the table threats of excommunication, violence, and hellfire, it obstructs our ability to think, empathize, and live lives of authenticity and genuine engagement. The God of the Bible not only encourages questions; the God of the Bible demands them. If that were not so, we wouldnt live in a world of such rich, God-given complexity in which wide-eyed wonder is part and parcel of the human condition. The possibility of redemption and revolution depends on the questions we ask of God, governments, media, and everyday economies. It is by way of the questions that we resist the conformity that deadens and come alive to visions that redeem. 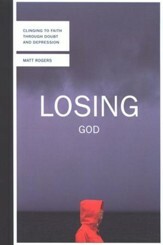 David Dark is the critically acclaimed author of Everyday Apocalypse and The Gospel According to America and is an educator who is currently pursuing his PhD in Religious Studies at Vanderbilt University. 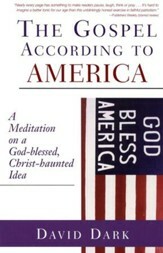 He has had articles published in Paste, Oxford American, Books and Culture, Christian Century, among others. A frequent speaker, Dark has also appeared on C-SPANs Book-TV and in an award-winning documentary, Marketing the Message. He lives with his singer-songwriter wife, Sarah Masen, and their three children in Nashville. 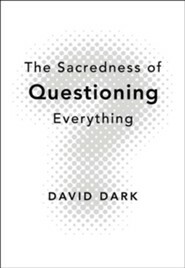 Questions make new worlds possible, asserts author Dark (The Gospel According to America), a key premise in this thought-provoking meander of reflections on, and challenges for, living an engaged life of authentic Christianity. The well-read author draws insight and inspiration from a broad range of sourcesShakespeare, Ursula Le Guin, Johnny Cash and James Joycein calling into question the status quo, received history and conventional theology. Dark brings to his writing the kind of energy, offbeat enthusiasm and commitment to relevance that must make his high school English classes exciting places for inquiry and exploration. That each page yokes keen observation to practical application with wisdom and compassion inclines the reader to forgive the book's bewildering organization and abstruse section headings. Questions for further conversation at the end of each chapter will be useful for groups eager to put Dark's appeals into action. 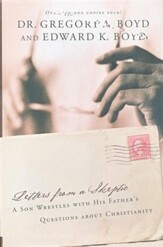 The author's passion for social justice, clarity about the sacred obligation of taking nothing at face value and confidence that unsettling questions yield rich rewards for both individuals and communities is convincing and moving. (Apr.) Copyright 2009 Reed Business Information. I'm the author/artist and I want to review The Sacredness of Questioning Everything.